This article was published on 09/26/2014. It's no secret that my favorite console of all time is the Super Nintendo Entertainment System. Most of my favorite games are on that console, games like Super Mario World, The Legend of Zelda: A Link to the Past, and Super Metroid. I also really like the Sega Genesis. It follows, then, that the 16-bit era, also known as the fourth console generation, is my favorite time period in gaming, as that's when the Genesis and Super Nintendo were in their primes. So what's my least favorite console generation? I know I'm going to get a lot of flak for saying this, but my least favorite console generation is the one immediately following the Nintendo 64 and Sony PlayStation. In case you can't figure it out, I'm talking about the generation in which the GameCube, PlayStation 2, and Xbox ruled supreme. Well, it's more like the PS2 ruled supreme, but you get the idea. 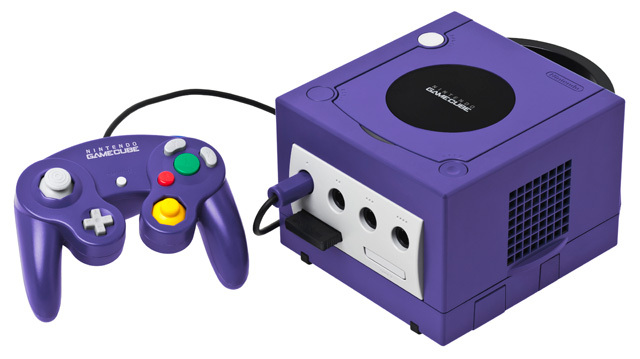 According to Wikipedia, this is referred to as the sixth console generation. I'm not objectively saying that this is the worst console generation; it's merely my least liked. Now it's time for me to lose more fans by listing the reasons I hate this console generation. I don't like the GameCube. It was the first Nintendo console to not launch with an awesome must-buy Mario game, instead opting to launch with a mediocre title like Luigi's Mansion. While I didn't hate Luigi's Mansion, I did realize it was a massive step down from what came before in terms of console launches. When the big Mario and Zelda sequels finally came out, Super Mario Sunshine and The Legend of Zelda: Wind Waker, I found them disappointing. I hotly anticipated these two games for years, way before their names were even finalized, only to be let down. This was Nintendo's latest console at the time, a huge technological leap from the N64, so I expected Mario Sunshine and Wind Waker to surpass all previous Mario and Zelda games. That didn't happen in my eyes, and now, I can't ever look at the GameCube without remembering my disappointment. Also, I hated Mario Kart: Double Dash. There are some games on the GameCube that I enjoyed, like Super Smash Bros. Melee, but overall, this is my least favorite of Nintendo's home consoles. I'm not a fan of the PlayStation 2. A lot of my dislike for the PS2 revolves around my hatred of Final Fantasy X. I also don't like Final Fantasy XII. Don't even get me started on Final Fantasy XI, which barely even counts, since it committed the ultimate sin of becoming an MMORPG. 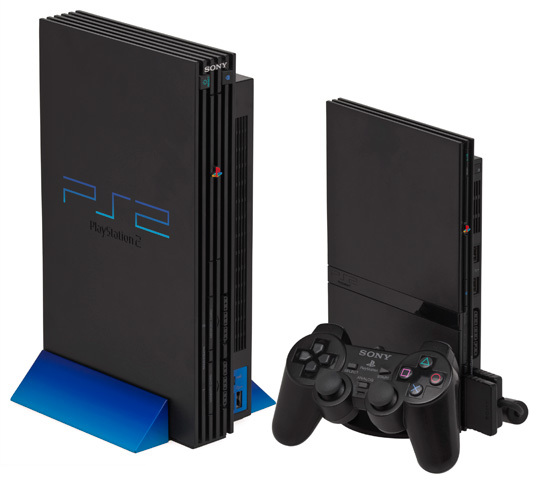 From my extremely biased perspective, the PS2 heralded Square's fall from grace. Since Square was one of my all-time favorite game developers, this didn't sit well with me, and the PS2 left a bad taste in my mouth. The reason I liked the PS1 as much as I did was because of Square, so I was pumped for Final Fantasy X's release on the PS2. I figured this would be as good as or better than the Final Fantasy games on the PS1, since this was vastly superior hardware. Unfortunately, it wasn't. In fact, I'd go as far as to say that Final Fantasy X is my least favorite in the entire series. The other reason I didn't like the PS2 is that it was basically nothing but RPGs. Many of them sucked, and it's thanks to the PS2 that I now hate RPGs. As a result of that, the PS2 is my least favorite Sony console. There's not much I can say about the original Xbox, because I never owned one. The only thing I can really do here is list the reasons why I didn't get one. First of all, I wasn't a fan of Microsoft, so when I heard they were making a console, I was skeptical. Once the system came out, I'd check on what games were being released for it every so often, just to see if it had anything that piqued my interest. It never did. Therefore, I never felt a need to pick one up. It seems like the Xbox's main claim to fame was first-person shooters, a genre I'm not particularly fond of, so that explains why most of the games on the system didn't tickle my fancy. Is it a bad console, though? I don't know. All I remember about the console itself is that everyone would poke fun at how gargantuan the controllers were, which I had no frame of reference for, since I hadn't ever seen one in person. Still, any console generation that saw Microsoft enter the console race is a bad one in my book. 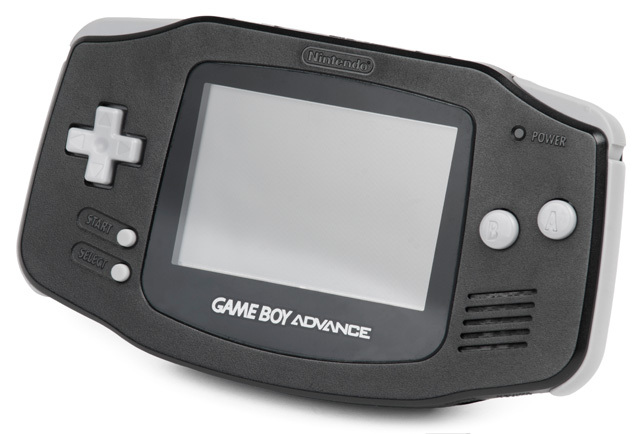 The Game Boy Advance is my least favorite Nintendo handheld. I know that it doesn't count as a console, but I still consider it a part of the same console generation. The main reason I dislike the GBA is because a large amount of its game library consists of bad SNES ports. The GBA was supposed to be more powerful than an SNES, but for some reason, most of the SNES ports it got looked and sounded worse than the originals. First generation GBAs also suffered from a problem that made it impossible to see the screen 90% of the time. This was totally inexcusable, because even the original black-and-white Game Boy screen was easier to see. Sure, this problem was later remedied with the release of the GBA SP, which had a backlit screen, but I no longer cared at that point. The GBA just felt lazy, both in software and in hardware. Laziness is not a virtue, especially when someone besides me is doing it. With the above paragraphs, I covered my personal issues with many of the major platforms of this console generation. Now, however, I'm going to talk about something that transcends platforms: the decline of 2-D gaming. I love 2-D games of all kinds, but my favorite 2-D games are side-scrolling platformers. During this period of gaming, 2-D games were in a serious decline. There were almost no 2-D games being released on any of the major consoles, and the GBA, the only platform at the time that still did 2-D games, mostly had awful ports. Being a huge fan of 2-D gaming, this made me upset. 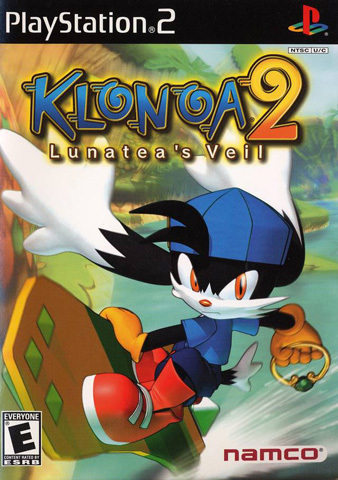 The only 2-D console game that was released around then that I can think of is Klonoa 2: Lunatea's Veil. That game's awesome, but I needed more. I had a bleak outlook of the future, fearing that 2-D games would completely die off once handhelds had the hardware to output 3-D graphics competently. Thankfully, my prediction turned out to be incorrect, but it definitely seemed like that was going to be the case back then. Anyway, this console generation had few 2-D games, and that's a big reason I hate it. As much as I hated this console generation, one good thing did come of it; this website. Companies stopped making the types of games I enjoyed. The only thing I could do to fill this void was to turn to emulation, where I was able to relive the glory days of the past by replaying all of my old favorites. That's when I started this website. My frustration with gaming at the time was the catalyst for this site. Perhaps if it weren't for my dissatisfaction with video games back then, this site wouldn't exist. In any case, those are my personal reasons for hating the sixth console generation. Feel free to disagree with me. 1,388,088 people love this site.